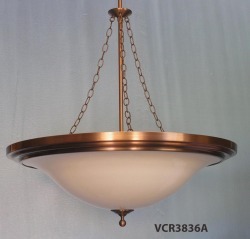 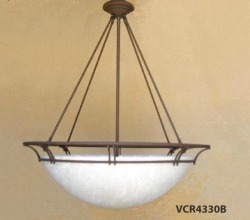 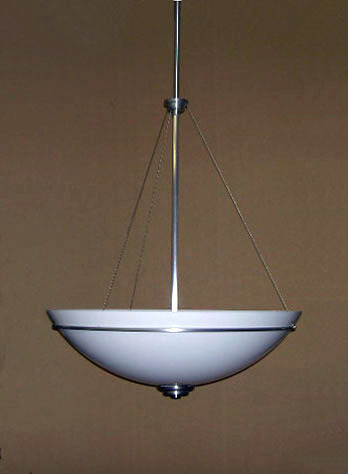 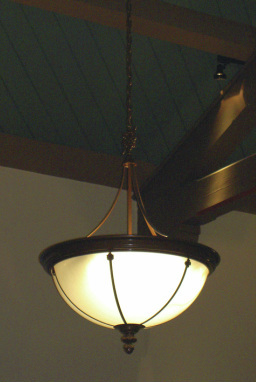 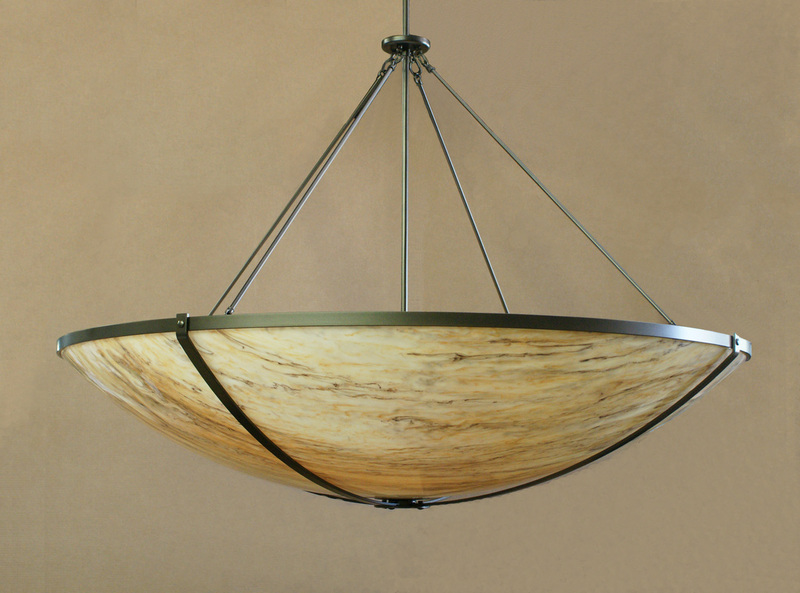 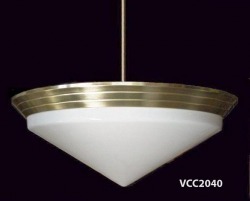 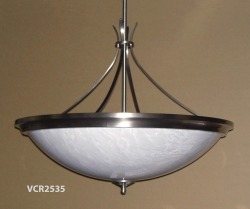 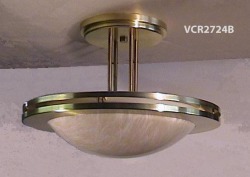 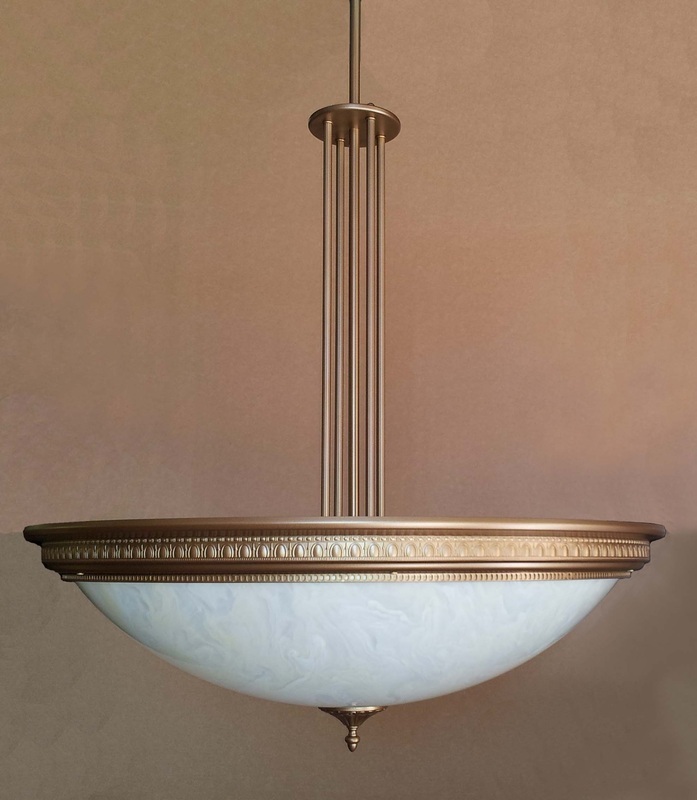 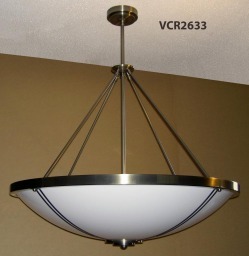 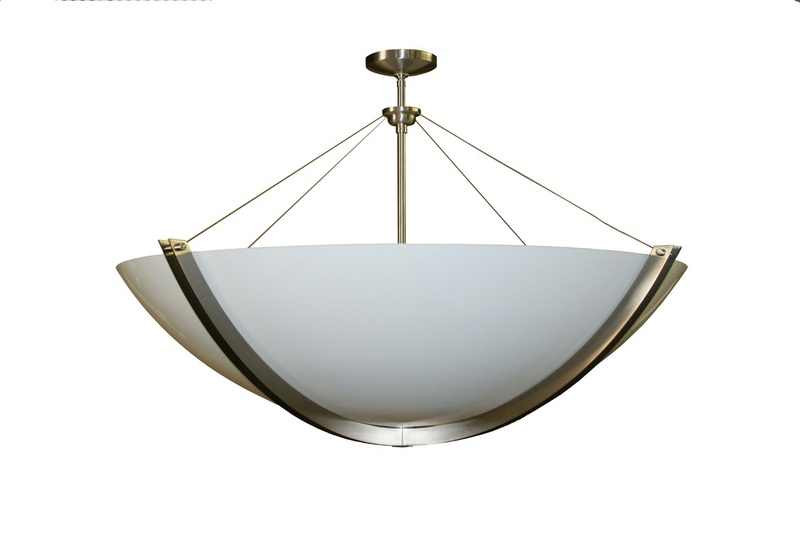 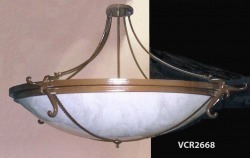 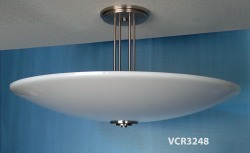 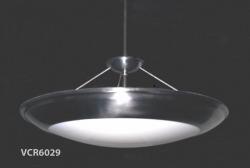 Bowl Pendants - Victor Illuminating, Inc.
A broad variety of bowl pendant designs provide flexibility to suit your application. 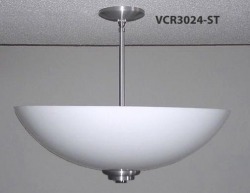 Deep and shallow bowls in standard white or optional faux alabaster acrylics, and a selection of trim and finish options, all allow for building fixtures to your specification. 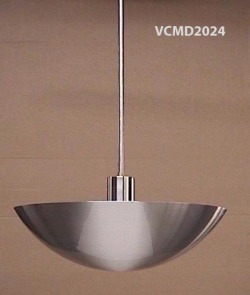 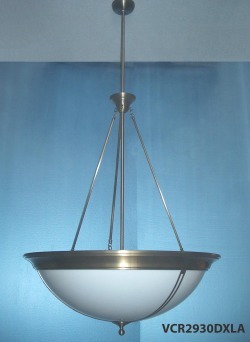 Bowl pendants come in a range of sizes, and lamping options. 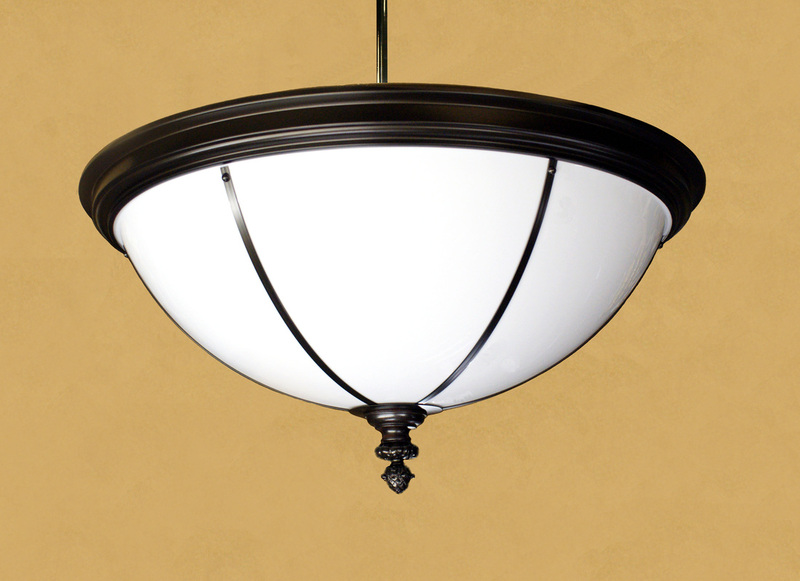 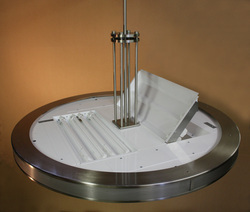 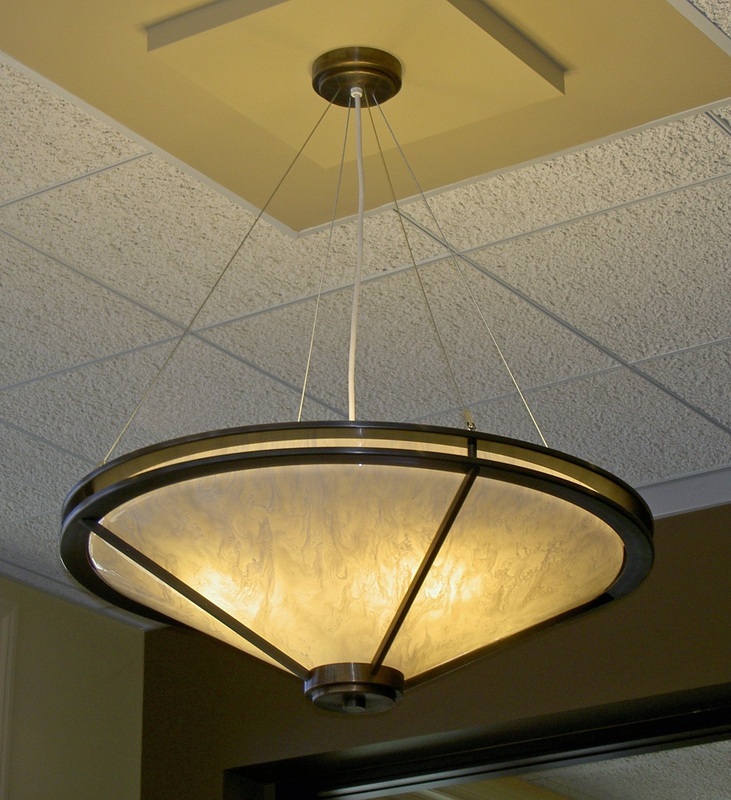 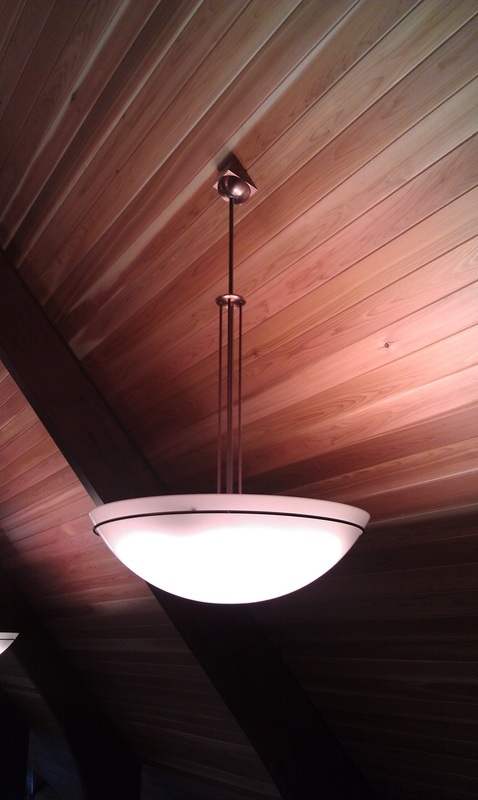 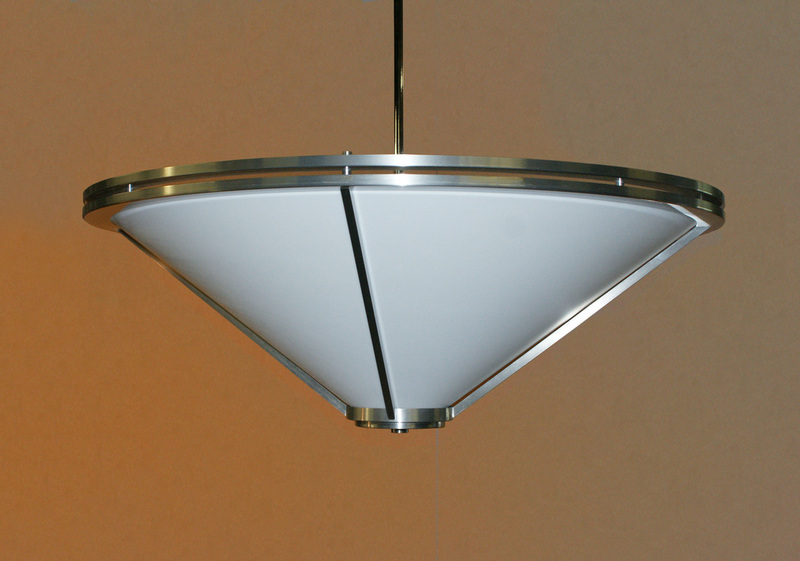 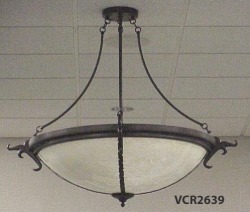 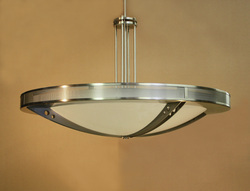 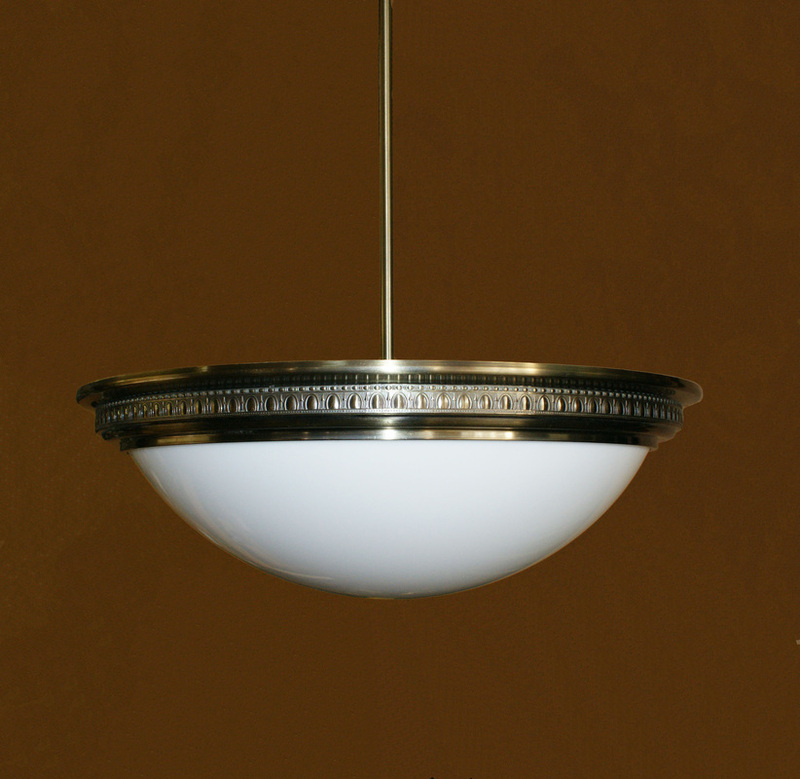 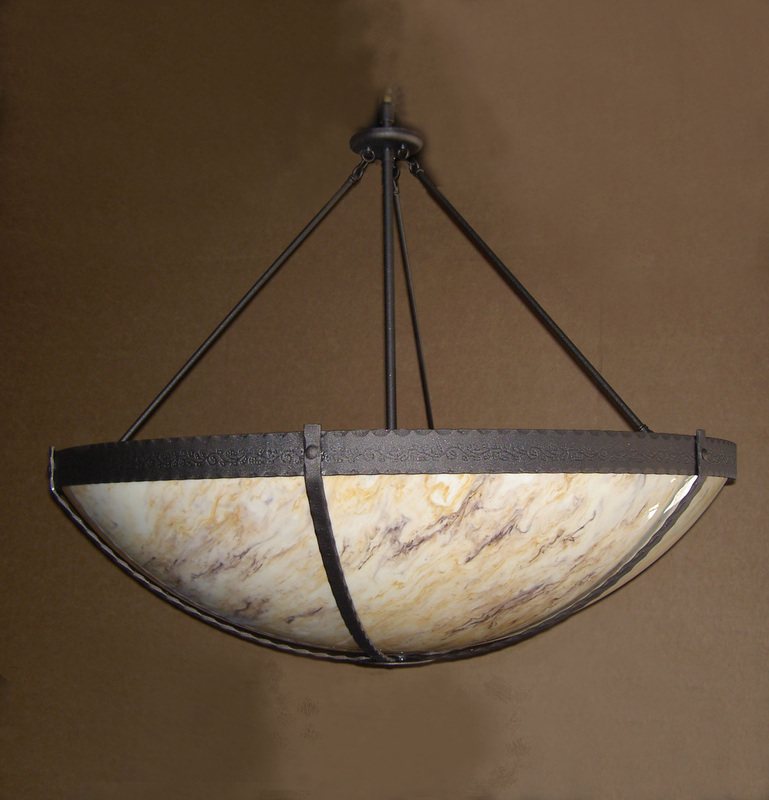 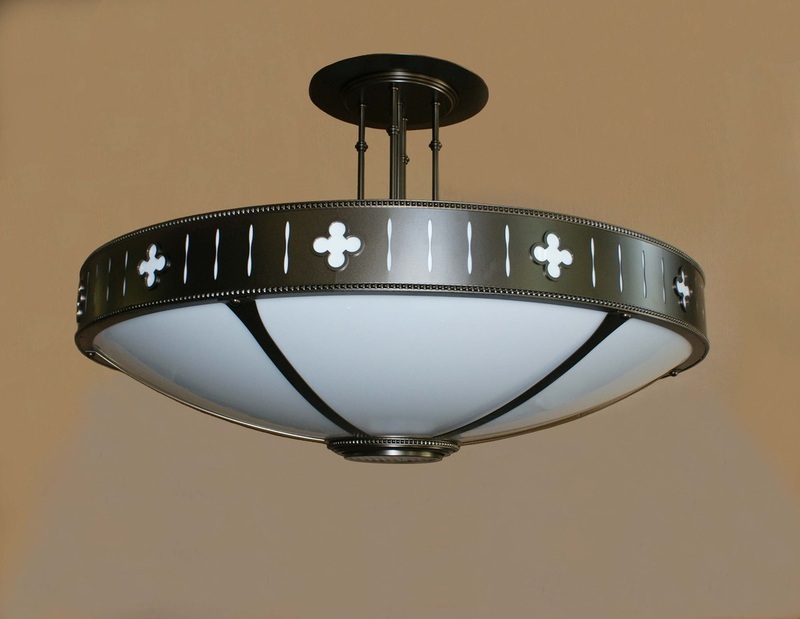 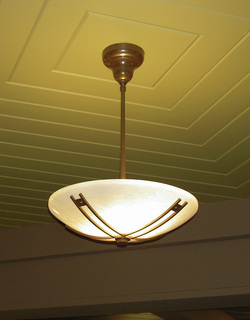 Look for matching ceiling and wall mount fixtures to complement your project.